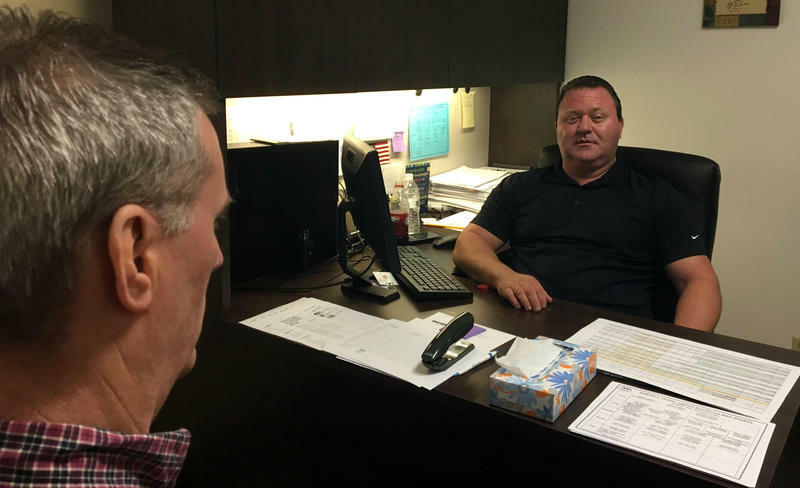 Peer specialist David Yarborough (right), working with patient David Woodside at Metrocare Services in Dallas. Maybe you’ve heard of sponsors or recovery coaches to help with drug and alcohol addiction. How about for mental health? In the last decade, peer support for people with serious mental illness has hit mainstream. In places like Texas, where mental health professionals are in short supply, people who’ve struggled with mental illness themselves are working with peers in clinics across the country. David Woodside has been living with bipolar and schizoaffective disorder his whole life. Not too long ago, he wound up in Dallas County jail for the first time, at the age of 57. He’d gotten upset and kicked his brother. After his brothers, including the one he kicked, bailed him out, he enrolled in an anger management class at Metrocare. It’s the largest nonprofit serving people with mental illness in North Texas. At Metrocare, he also started visiting David Yarborough’s office several times a week. Inside, there’s an American flag on the wall, popcorn machine in the corner, and tissues on the wooden desk. The two Davids have a lot in common. Both are fathers and worked as electricians, and both are on the same antipsychotic drug. That's right, Yarborough is also coping with mental illness. He’s not a volunteer, he’s a full-time, paid, peer specialist. Woodside says seeing Yarborough is not like seeing a psychiatrist. Metrocare peer specialist David Yarbrough was offered a job precisely because of his past struggle with mental illness. When he works with clients, he can talk openly about how a decade ago, he fell into a very dark place. Metrocare employs five peer specialists, and two who are part of the statewide Military Veteran Peer Network. In Texas, more than 900 people have gone through the statewide certification training process, provided by the nonprofit organization Via Hope. Dennis Bach, Executive Director of Via Hope, says most of the certified peer specialists are employed by community mental health clinics and state hospitals. Jim Zahniser, with The Meadows Mental Health Policy Institute, says the idea of peer services isn’t new, but it’s only recently that research studies have shown how powerful it can be. “One of the problems with mental health is we’ve learned how to keep people 'stable,' on their medications and get them out of the hospital, but recovery is about having a life in the community," Zahniser says. "And peer services are often focused on those things: How do you get your life back?" 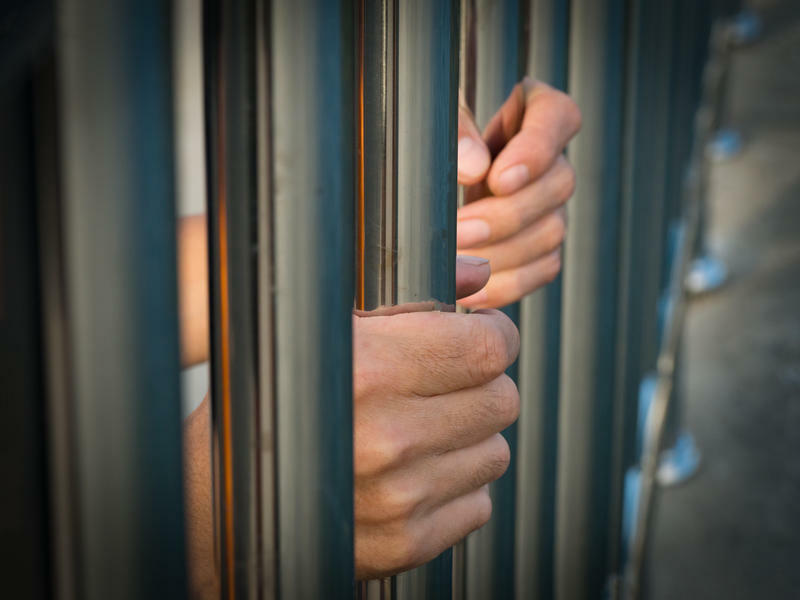 Studies show peer support workers do as well, if not better, than traditional case managers when it comes to keeping patients with severe mental illnesses out of psychiatric hospitals. And, Zahniser says, when it comes to convincing people who are suspicious of doctors to seek help, peers are often the ones who can connect fastest with people and encourage them to get the treatment and the services they need. For many years, peer specialists were volunteers. As the Centers for Medicare and Medicaid Services recognized their value, it’s become easier for hospitals and clinics to employ them full time. Texas is one of more than 35 states that finance peer services through Medicaid. Here, where there’s a severe shortage of mental health providers, peer specialists are bridging the gap. Joanne Spetz, with the Institute for Health Policy Studies at the University of California San Francisco, says peers play a critical role in mental health teams -- alongside doctors and social workers. 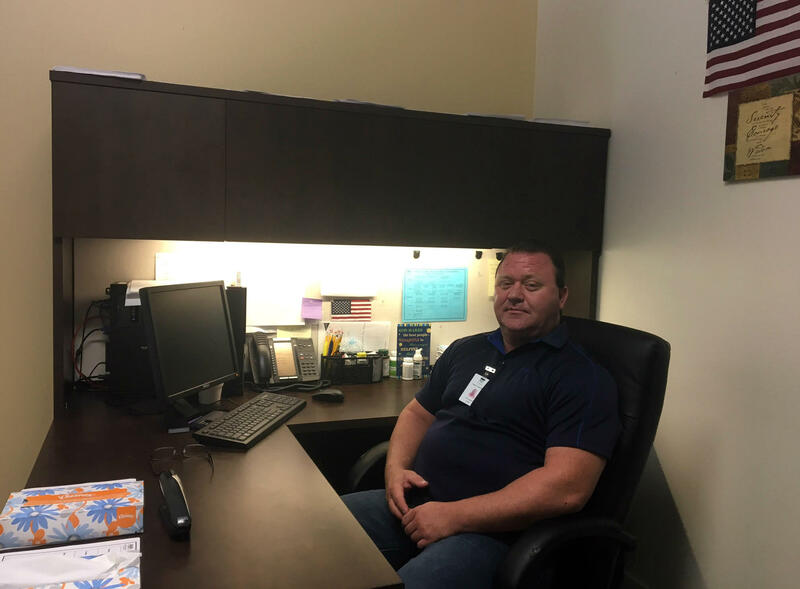 Peer specialist David Yarbrough was offered a job precisely because of his past struggle with meth and mental illness. When he works with clients, he can talk openly about how decade ago, he fell into a very dark place. “I went from the outdoorsman, fishing, yard work, just really enjoying all that stuff -- to now I’m the guy who wants to lay in bed all day and stare out the window,” Yarborough says. Then came the suicidal thoughts. Yarborough was diagnosed with bipolar II disorder. After starting medication, he's had only one major bout of depression since, and has been clean for ten years. When training to be a peer specialist, he learned how to work with others while keeping a close watch on his own mental health. Today, he helps dozens of people every week manage their symptoms. Yarborough says there can be a lot of stumbling with a mental illness, having a shoulder to lean on makes the journey much smoother. The idea of using peer providers to help people with mental illness isn’t just taking off in the U.S.
“There are many parts of the world where peer specialists are being deployed in the health care system to provide mental health care interventions,” says Vikram Patel, professor of global health and social medicine at Harvard Medical school. Patel says nearly 450 million people are affected by mental illness worldwide. In developing countries, the vast majority go untreated because psychiatrists are in such short supply. Patel has looked at the potential of peer support to help meet mental health needs in India and Pakistan. “We’ve completed trials showing people affected by schizophrenia can be very effective in supporting other people in their own community by befriending them and giving them social support,” he says. Patel is completing a trial using ordinary women in the community to help other mothers recover from depression. 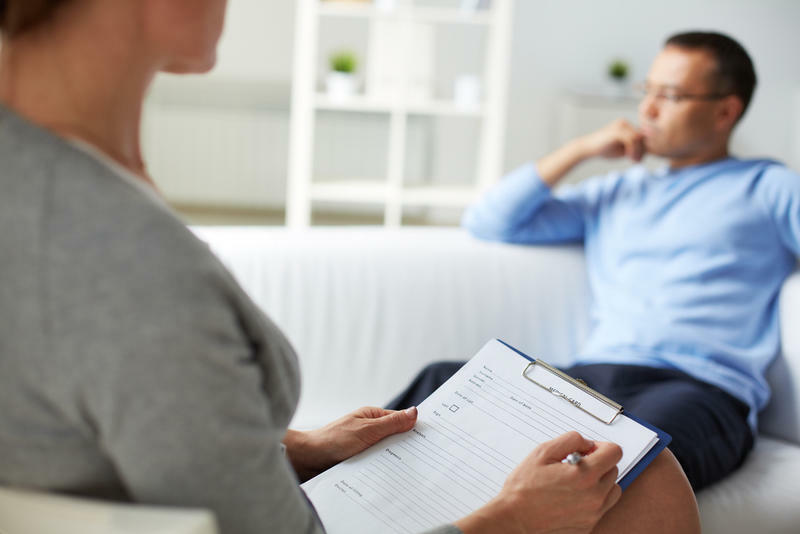 He hopes Texas and other states in the U.S. continue to experiment with using peer providers, especially to serve people who are finding accessing mental health professionals difficult. Nine in 10 Texans think it's harder to talk about a mental health condition than a physical health issue. The one place where it’s easier to talk about mental rather than physical health seems to be in the Texas Legislature, where a handful of bills are speeding through the House with near unanimous support. Among them is a bill to help enforce coverage of mental health benefits. Across the country, new babies are sleeping in cardboard boxes. It might sound strange, but the boxes are part of a larger initiative to lower the infant mortality rate. 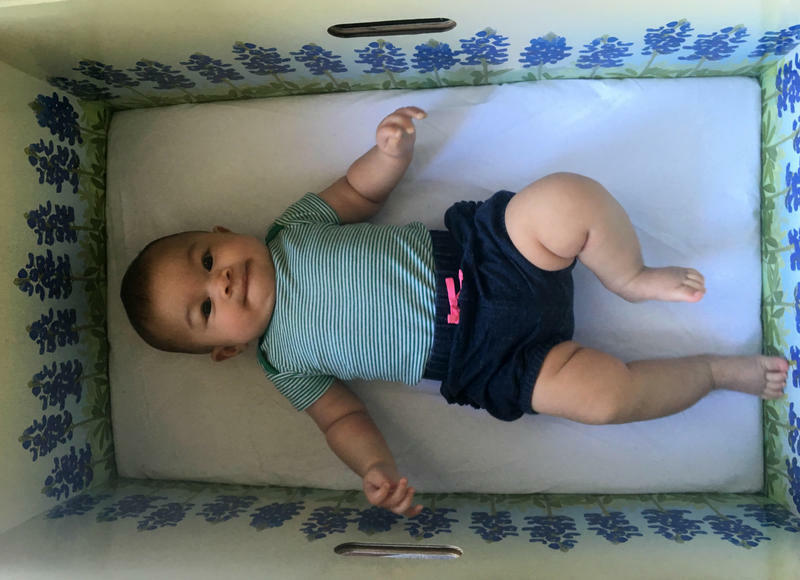 So far, more than a million "Baby Boxes" have been distributed across the world. 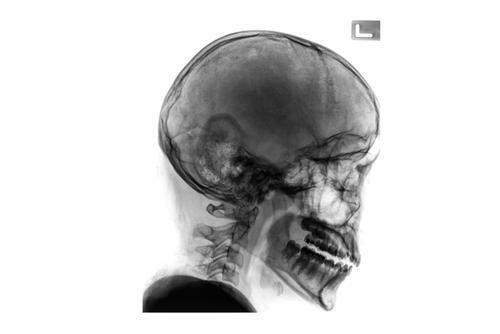 Concussions are one of the most complex injuries in sports medicine today. In the past few years, there’s been an explosion of research focusing on how often concussions take place, how to measure them and how to prevent them.